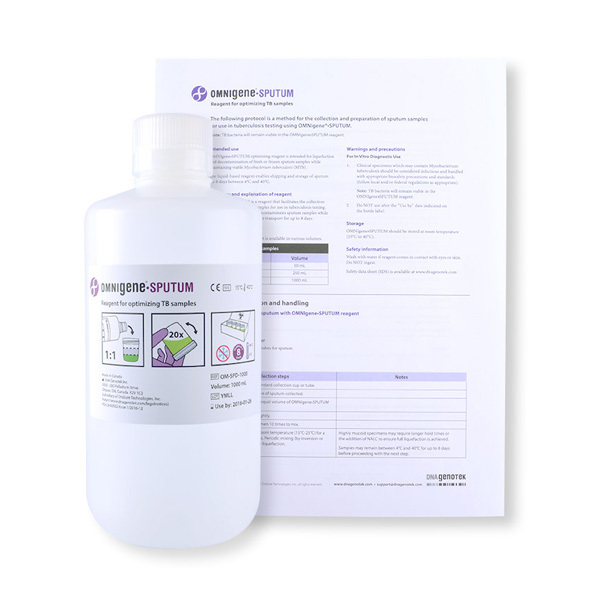 OMNIgene®•SPUTUM is a non-toxic and highly stable reagent that liquefies and decontaminates sputum samples at the point-of-collection or in the lab while preserving MTb viability for at least 8 days at ambient temperatures. 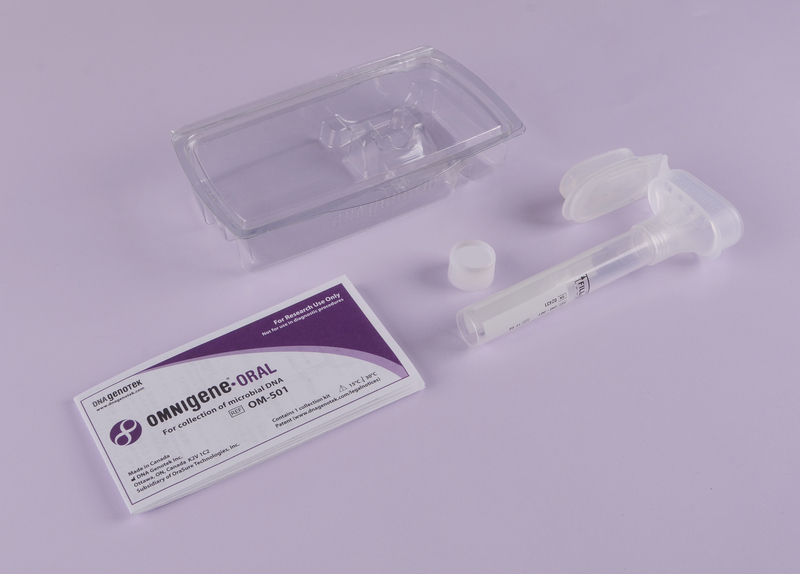 Collect DNA and RNA from saliva for infectious disease sampling. 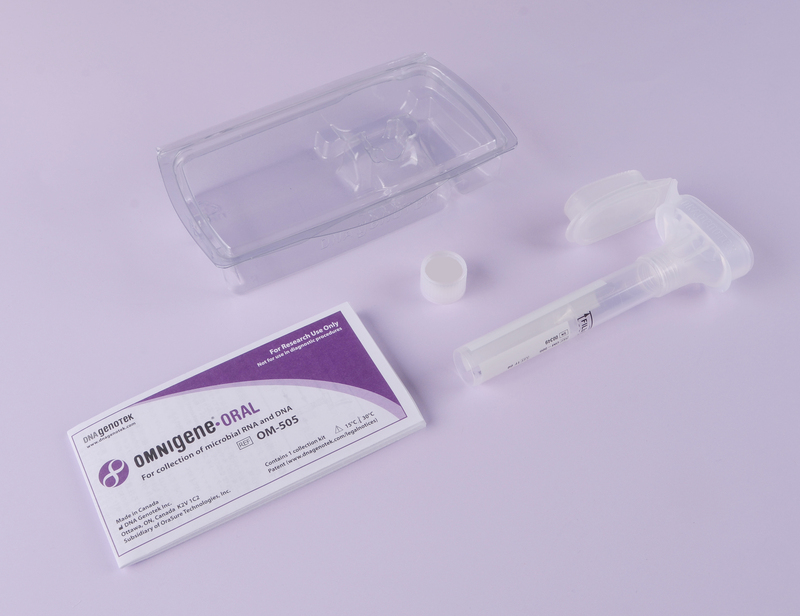 OM-505 is ideal for researchers who require a compact format for field or clinic collection and those seeking a solution that is compatible with high-throughput processing systems. 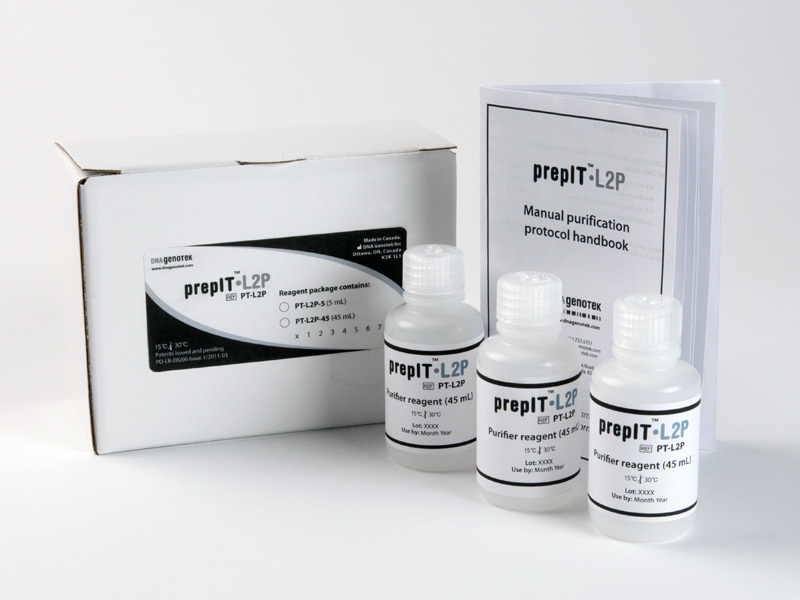 Reagents for the preparation of DNA at ambient temperature from multiple sample types.